SEE WHAT OTHER INSPIRING EVENTS ARE COMING UP – EXPLORE NOW! Swordcraft – an inaugural new story line Quest starting in April 2019. This is the start of the new Warhammer themed LARP which will be located in the town of Sudenburg, a frontier town on the Old Silk road in the Border Princes. Sudenburg is surrounded by wilderness, hostile human and non-human tribes, the ruins of ancient civilisations, and rumours of untold treasure. Sudenburg is ruled by the Council of 4 – Merchant Princes and Princesses who are always looking for swords to hire, while the people are striving to make a decent (or not so decent) living. It is a town where you are as likely to die in battle as with a knife in your guts. A town where bold adventure awaits. This event is not open to the public, attendees must be fully registered. 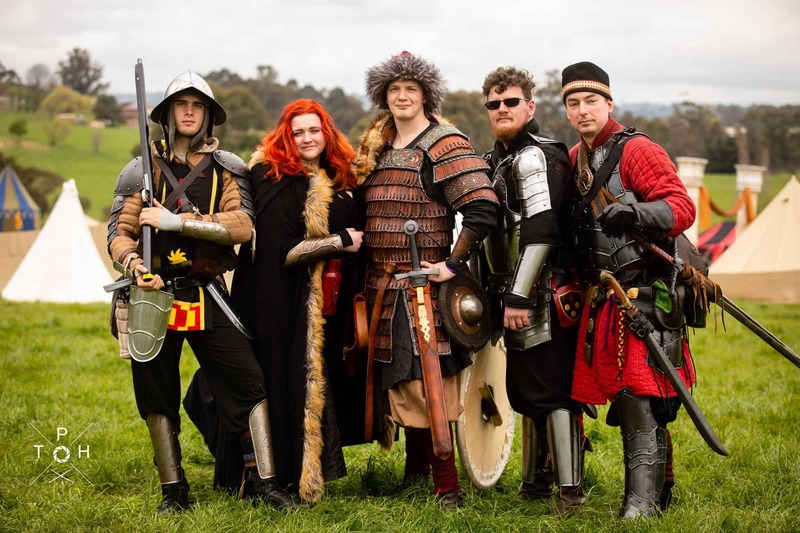 2019 brings the best jousting knights in the world today to Lardner Park for the World Jousting Championships. Competitors from as far away as France, Germany, England, Norway, Canada and Russia, plus a strong team from Australia including current WJC champion Phil Leitch. The World Jousting Championship is the culmination of a circuit including the European, Russian and Australian Qualifiers. 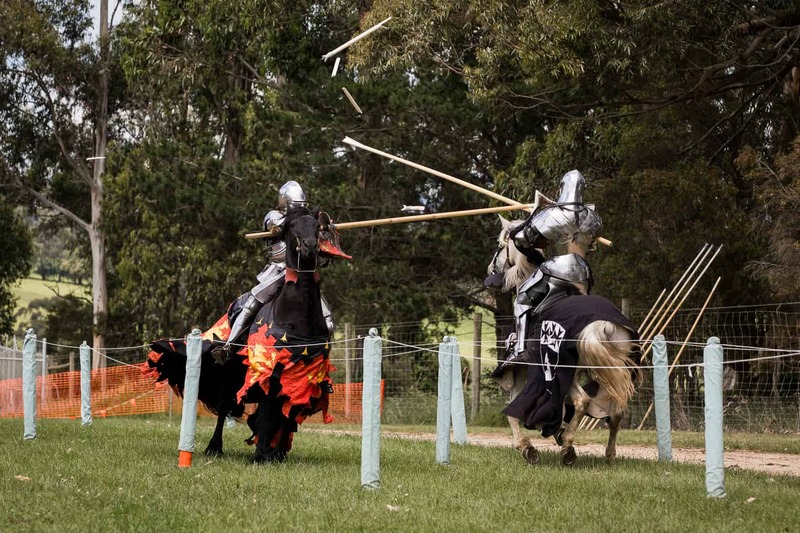 Brutal and spectacular, come and see shining steel armour and real knights go at it with thundering hooves, steel armour and splintering lances in this ‘original extreme sport’. This family-friendly event will transport you back to the Middle Ages as you wander through the historical village. Other amazing attractions include a trebuchet (giant medieval catapult), birds of prey display, archery, kid’s knight school and much more. 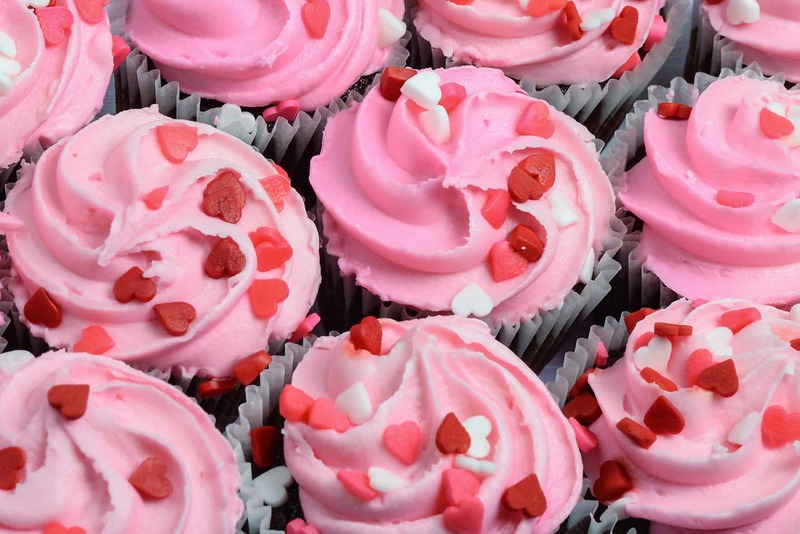 The Creators Collective Makers Market will be on Sunday 23 June from 9am – 3pm and bringing you over 140 craft and produce stalls, an abundance of food trucks/stalls for lunch and an array of activities, demonstrations and displays throughout the day. The collective is a volunteer run incorporation dedicated to providing opportunities to local small business. Our members all own and operate small businesses throughout Gippsland and encourage the local community to ‘support local’. Follow along on our Facebook and Instagram pages for all the exciting announcements as they come to hand. 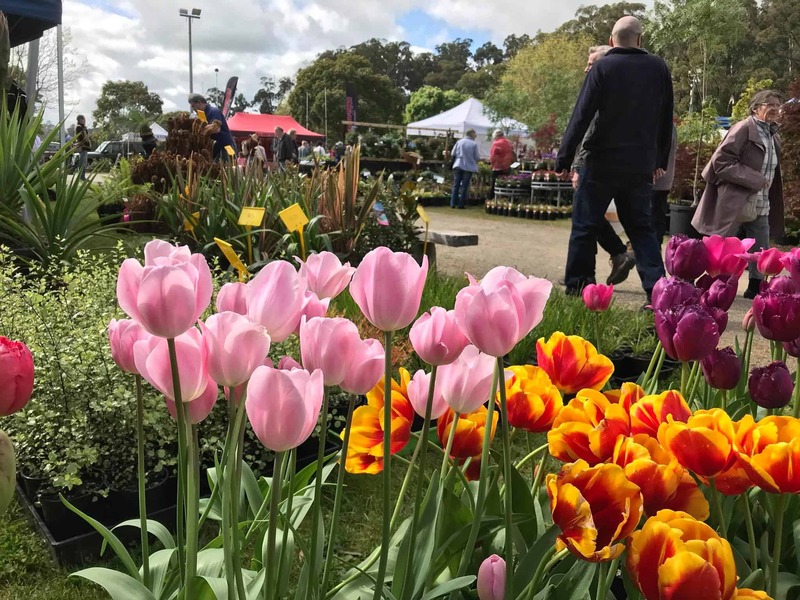 Come along to the Lardner Park Makers Market and experience the colour, atmosphere and excitement of this stellar event. The philosophy of Craft Markets Australia is simple – everything sold has to be fresh, good value and above all….great quality. So come along and enjoy yourself with a day out at the Lardner Park Makers Market! (sorry, no dogs allowed). Described as the ideal Tough Mudder location, Lardner Park provides the perfect mix of muddy flats, lush rolling hills and thick shrub for Tough Mudder Melbourne. 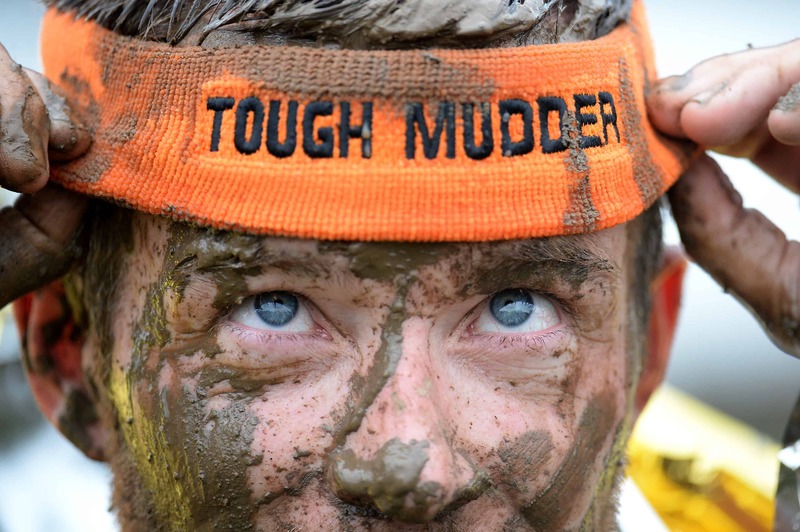 Guaranteed to have more Melbourne Mud then ever before, your legs will be crying for some hard ground. 2019 is all about the obstacles. New obstacles, obstacles from the vault, this is an experience that new and legionnaires will love. Beyond the Valley is a boutique Australian music festival that began in 2014, and runs annually over the New Year’s Eve period. Each year, a carefully crafted selection of world class local and international artists perform across three distinctly designed, purpose built stages. 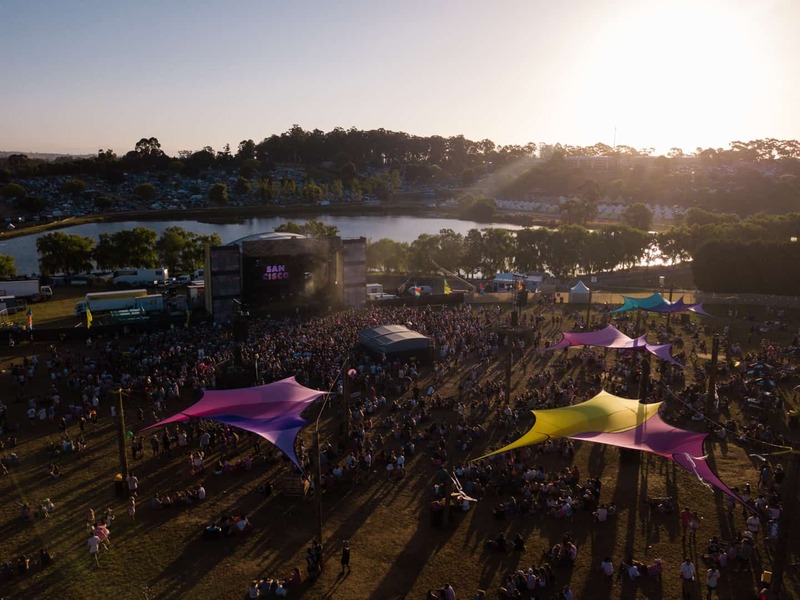 To bring to life the performances of the bands, electronic, dance, techno and hip-hop artists, Beyond the Valley collaborate with leading specialist lighting and production studios to create a spectacular 60-metre wide Main Stage, state of the art Dance Tent, and Central Park Stage. Beyond the Valley attendees experience breathtaking sounds and visuals, as well as a unique collection of art installations, sculptures, communal hubs, boutique bars, gourmet food trucks and morning yoga classes among other things. With everything from General Admission to our famous Luxury Camping and everything in between, you will find something for everyone. 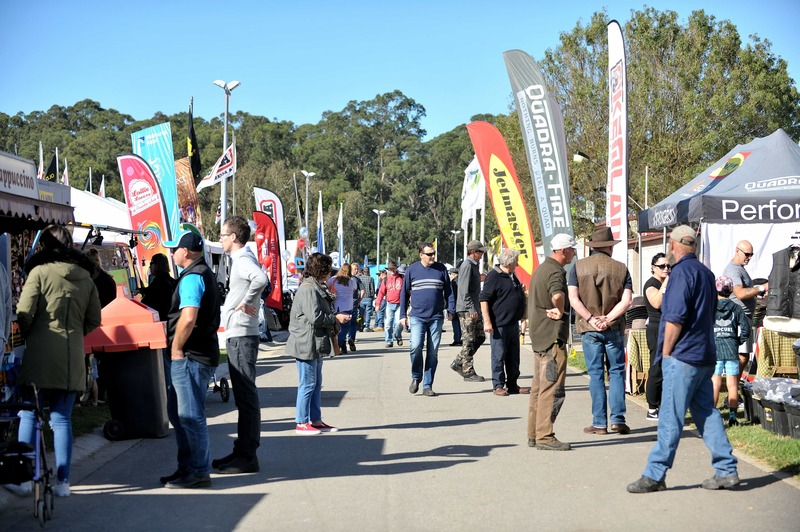 Farm World, widely regarded as Victoria’s largest premier regional agricultural event, attracts more than 55,000 visitors and over 800 exhibitors, plus conference sessions, workshops, demonstrations, equestrian competitions, and great all round fun.